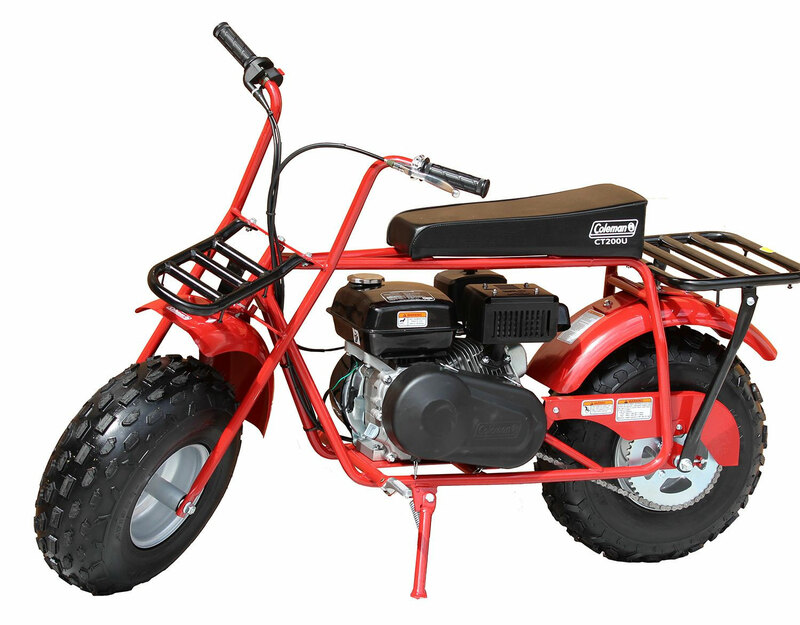 Get your replacement parts for the very popular Coleman Trail 200U off-road mini bike at BMI Karts. Need tires, fenders, engine parts, or more? Get them all at a great price and fast shipping.